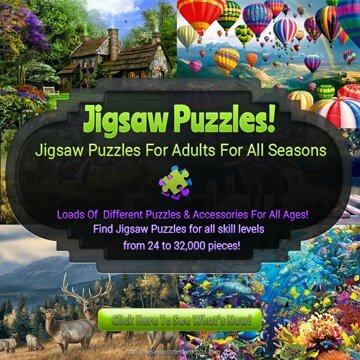 Are you looking for 3000 piece animal jigsaw puzzles? 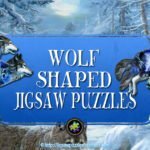 On this page you’ll find plenty of amazing animal jigsaw puzzles that are made up of 3000 jigsaw puzzle pieces. 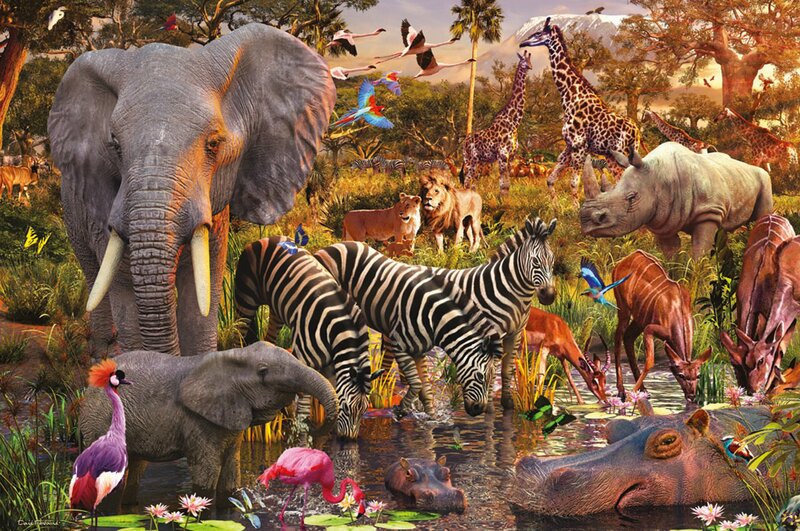 This 3000 piece African Animals jigsaw puzzle by Ravensburger features an array of beautiful animals of Africa peacefully gathering at a watering hole both friend and foe together. 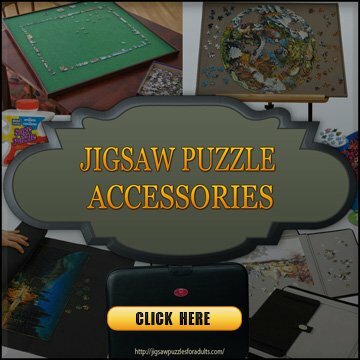 This puzzle is made up of unique fully interlocking puzzle pieces and has a finished measurement of 48 inches by 32 inches. 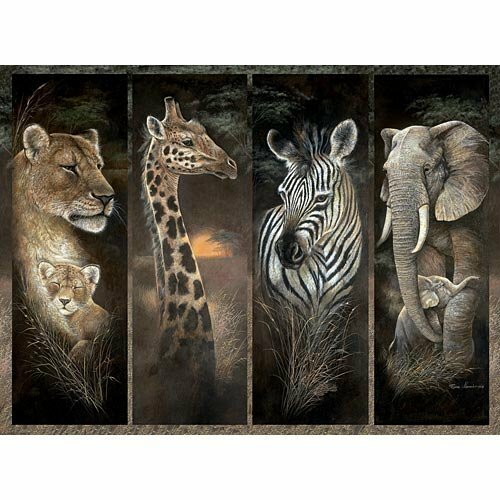 This 3000 piece Animals stamp jigsaw puzzle by Ravensburger measures 48 inches by 32 inches when completed. 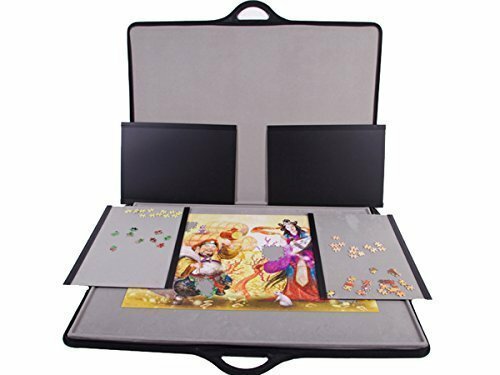 This puzzle is made up of unique fully interlocking puzzle pieces that are glare free. 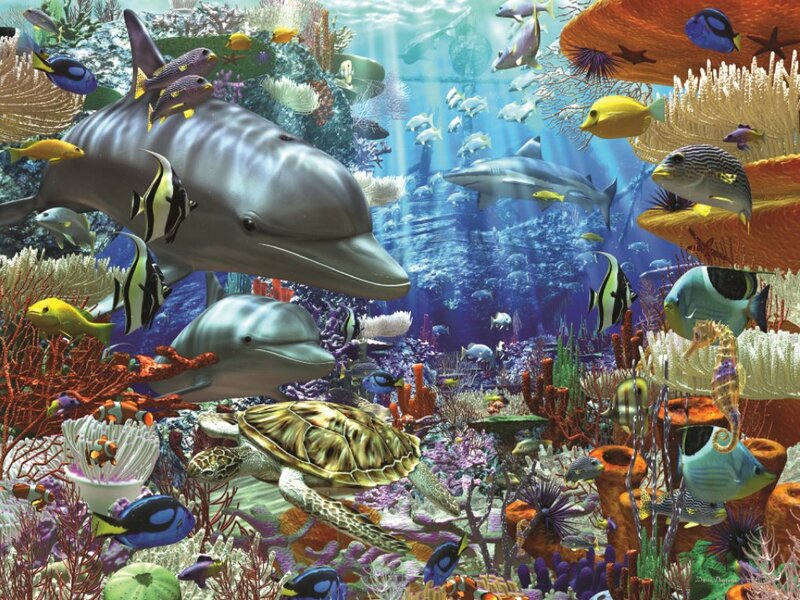 Here we have another stunning 3000 piece Oceanic Wonders jigsaw puzzle by Ravensburger measures 48 inches by 32 inches when completed. 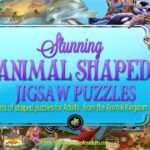 The is a beautiful but challenging 3000 Piece Animal Jigsaw Puzzles that features Exotic fish, dolphins, coral and other creatures of the sea. 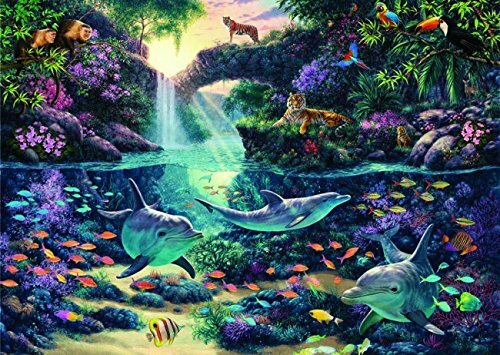 This puzzle is brimming with a multitude of underwater sea creatures, and features a vibrant and striking design.Dolphins, sharks, tropical fish, and more energize this vivacious and colorful scene. 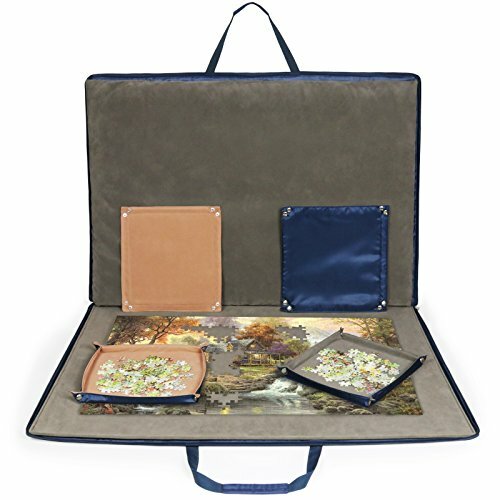 The photographic-quality colors make this puzzle worthy of being glued and framed when it is completed. 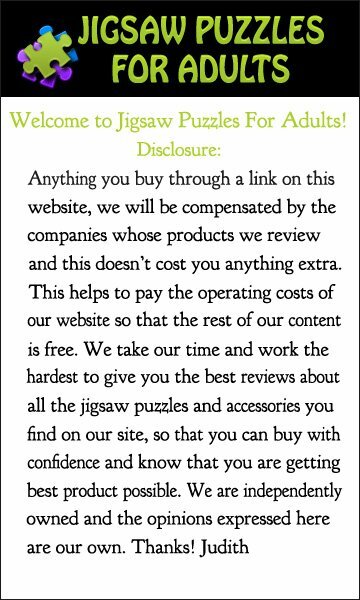 The large size of Ravensburger Oceanic Wonders Jigsaw Puzzlemakes for the ideal lengthy endeavour for any quite evening at home or rainy day. 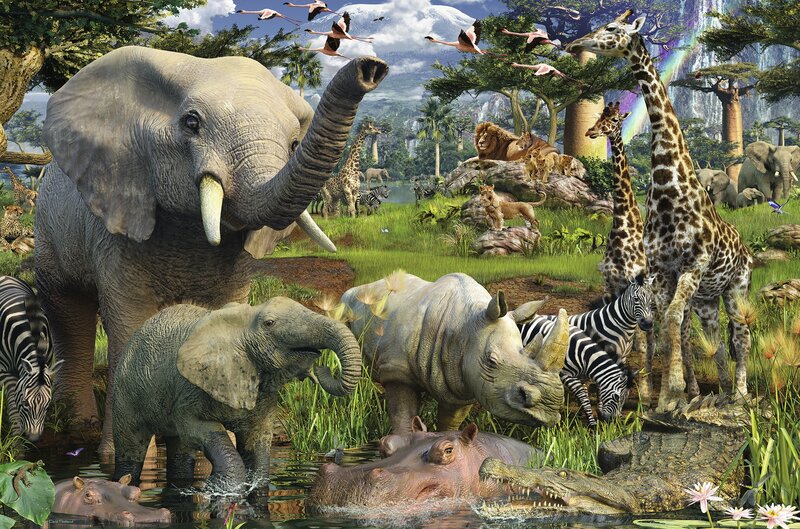 This 3000 piece Animals at the Waterhole jigsaw puzzle by Ravensburger measures 48 inches by 32 inches when completed. The puzzle shows a variety of different animals gathering around an African waterhole, waiting to refresh themselves after a day under the hot sun. You’ll find Elephants, Giraffes, Rhinos and Zebra gathering around the water’s edge we hope they are aware of the hippos and crocodiles that are partially submerged in the waterhole. 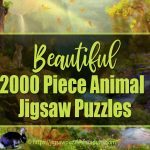 In the puzzle we catch sight of Lions and Flamingo, lush greenery and dramatic skies in the distance. 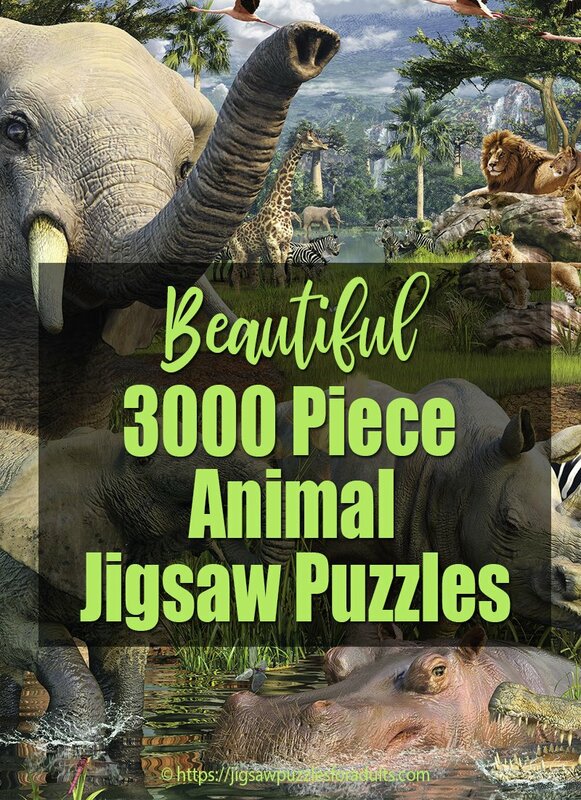 This stunning 3000 piece Jungle Tree jigsaw puzzle by renowned artist Gerald Newton features giraffes, zebras, elephants, rainbows and more capturing the beauty of this challenging puzzle. This is a beautiful picture that is made up of brilliant colors. 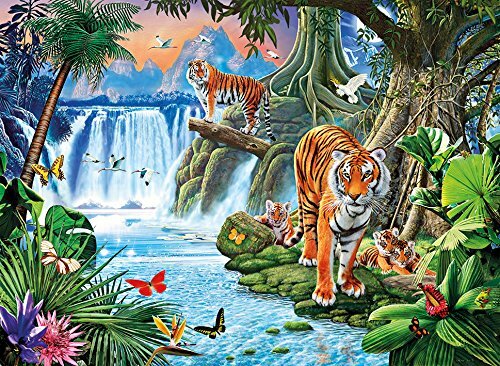 Underwater Paradise Puzzle by Ravensburger boasts a a beautiful scene that is made up of 3000 puzzle pieces and measures 38.5 inches by 29.5 inches when completed. 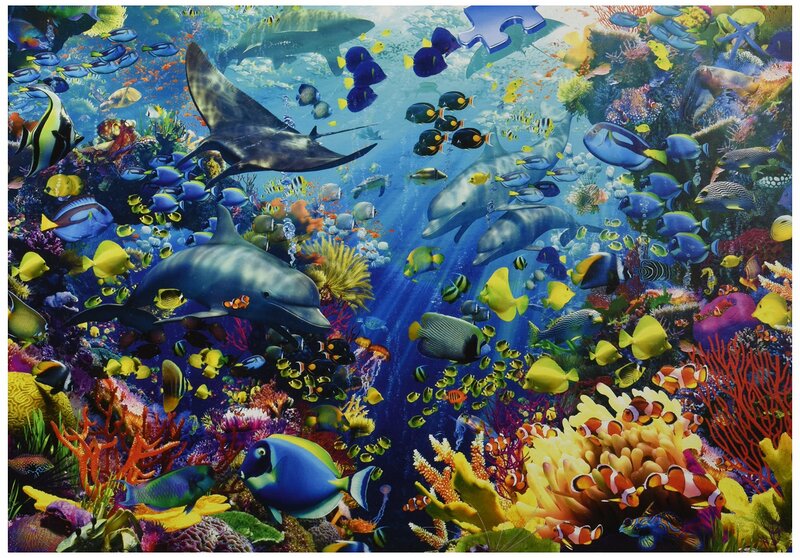 This underwater puzzle is a beautiful picture that is made up of brilliant colors. 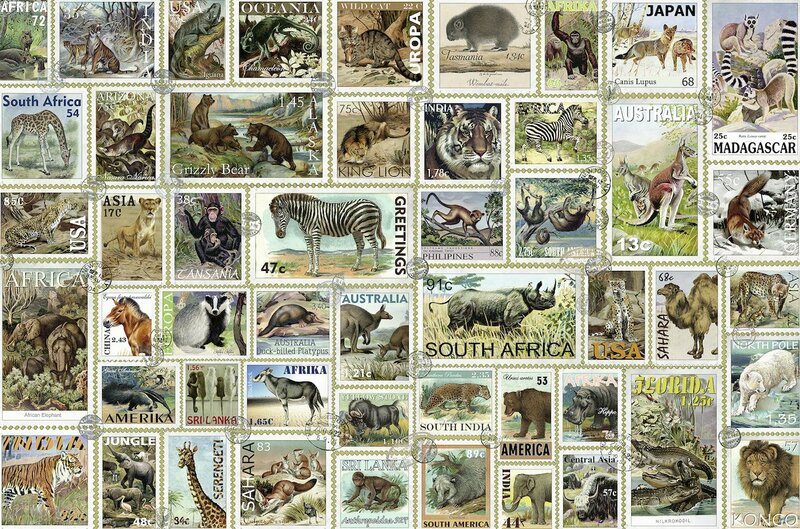 Bits and Pieces “Pride of Africa” by Artist Ruane Manning is a 3000 Piece Jigsaw Puzzle. 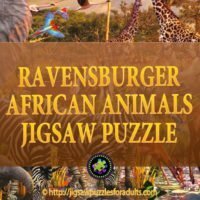 This puzzle features African Jungle Animals: Giraffes, Lions, Zebras and Elephants. 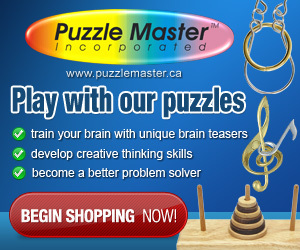 This puzzle measures 32 inches by 45 inches when finished. 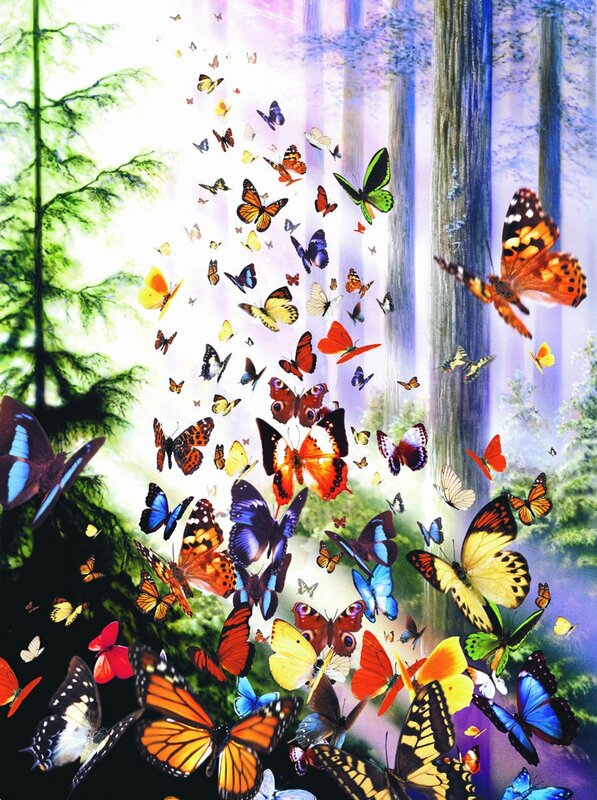 SunsOut Butterfly Woods Jigsaw Puzzle is a 3000 Piece Jigsaw by Artist David Penfound. This puzzle measures 31 inches by 42.5 inches when finished. 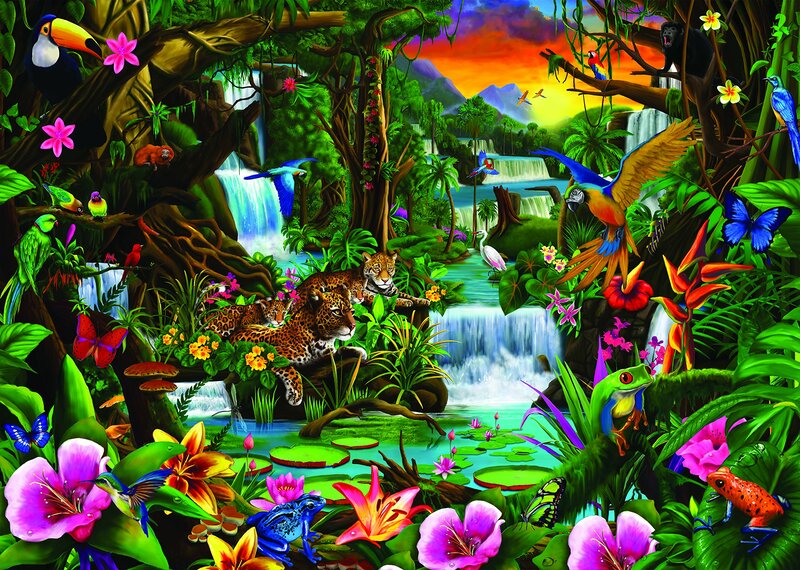 Jungle Paradise is a beautiful 3000 piece jungle and water themed jigsaw puzzle. 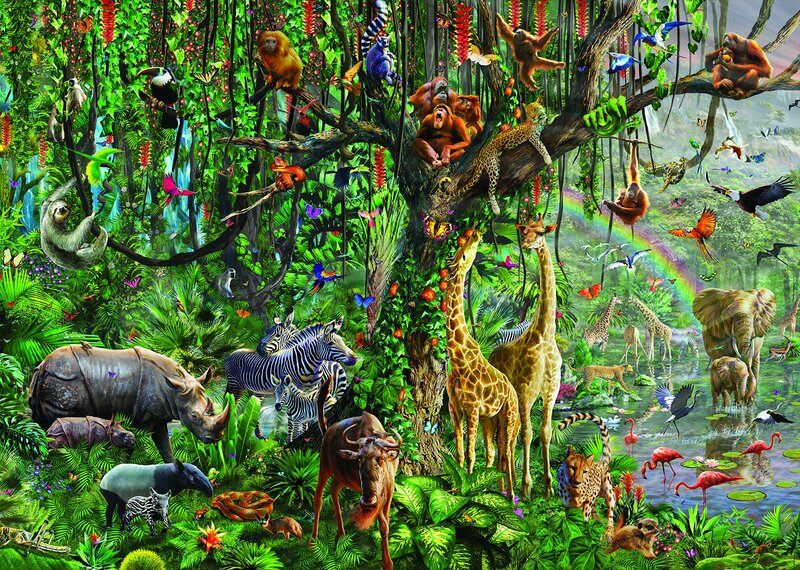 This Beautiful 3000 piece Rainforest Jigsaw Puzzle by artist Gerald Newton portrays his love of the natural world using a bold and contemporary style. 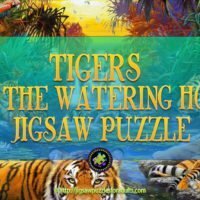 This Tiger Family Puzzle by Clementoni measures 45 inches by 32.5 inches and is made up of 3000 pieces. 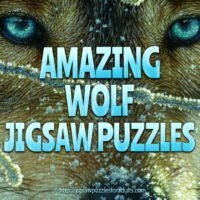 We hope you enjoyed this page of 3000 piece animal jigsaw puzzles and if you’re looking for more be sure to check out these Wildlife puzzle pages!